Wonju High School Baseball Team keeps loosing and they are always ranked last. Players on the team are overwhelmed by a sense of defeat. The director and coach for the team try to boost the players' morale, but it doesn't work. They become desperate. 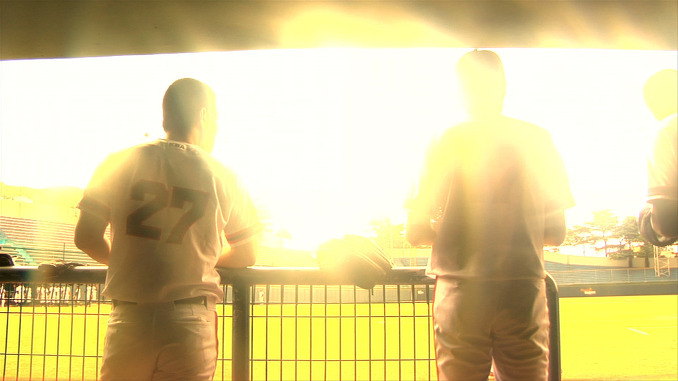 During their last game, the players challenge themselves. 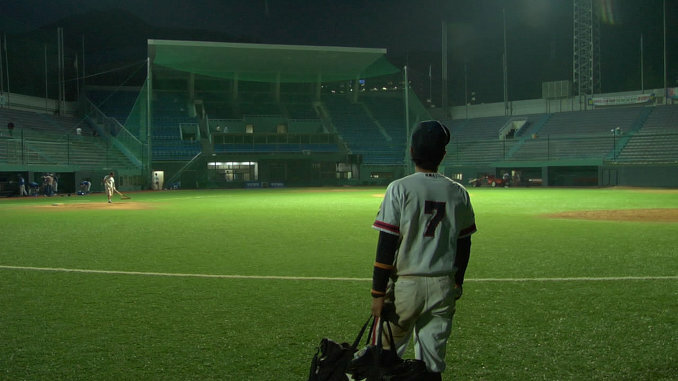 They dream of a miracle like "Goodbye Homerun".